On 08/07/18, at about 9:50am, 9-1-1 Dispatch received a report of a 17 year old male, who had experienced a medical emergency while hiking the Park Meadow Trail, approximately 1.5 miles southeast of Three Creek Lake. 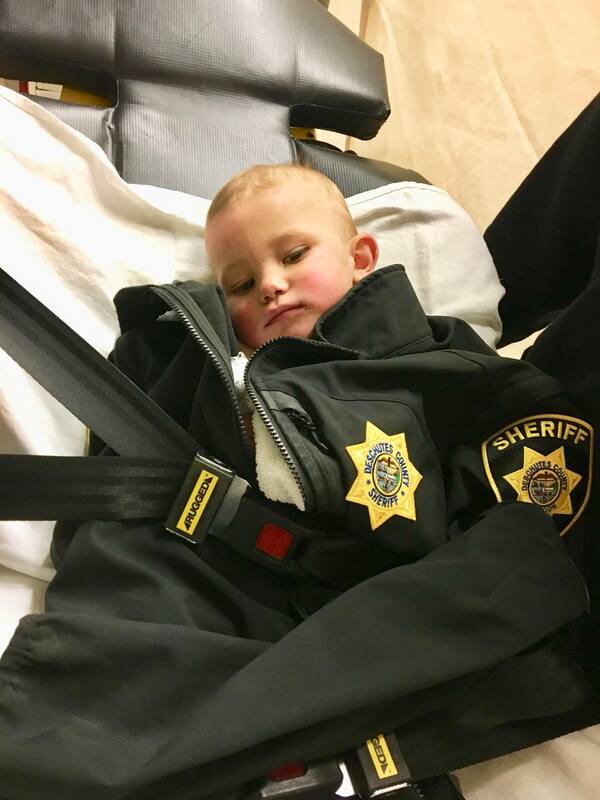 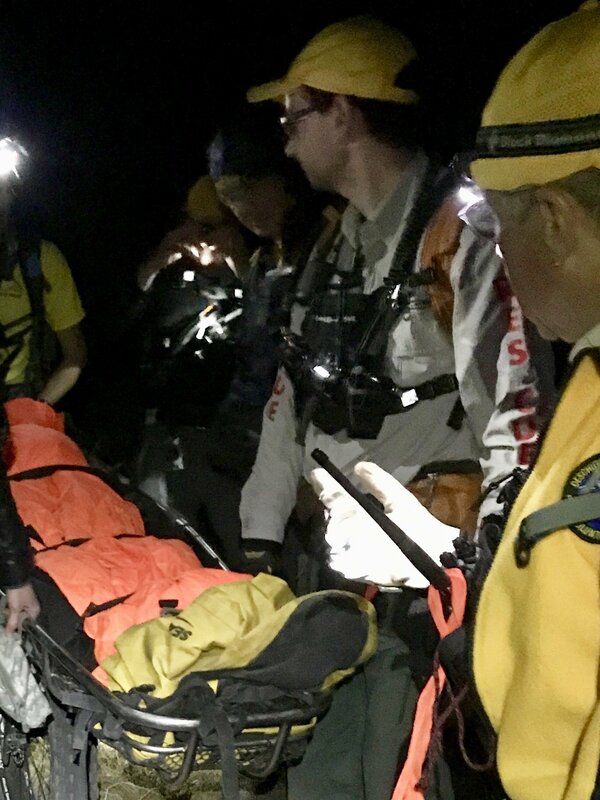 The medical emergency wasn’t initially observed, but his mother and a separate hiking group which consisted of multiple off duty medical professionals, were nearby and quickly on scene to render aid. 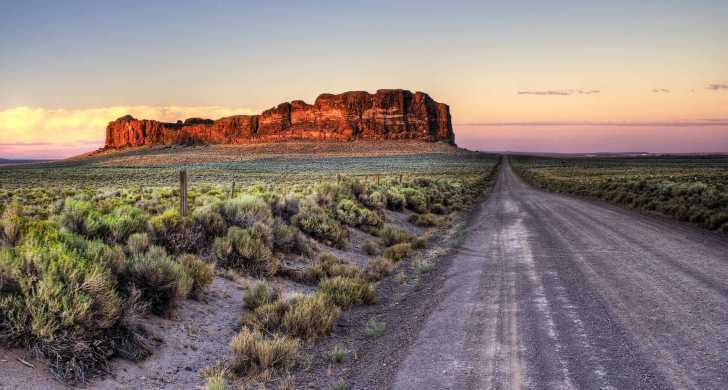 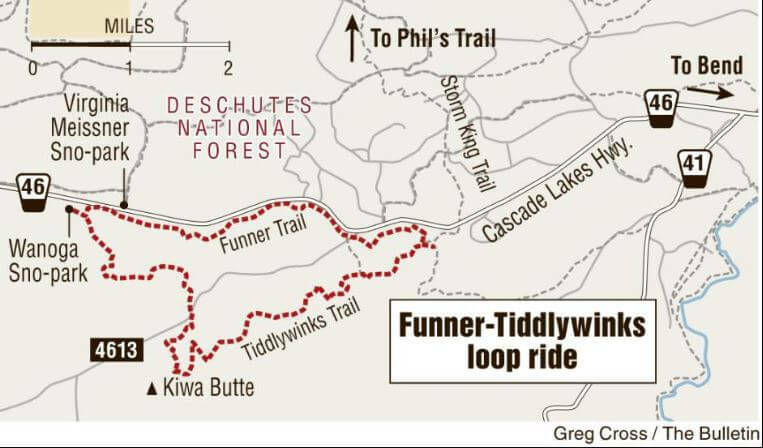 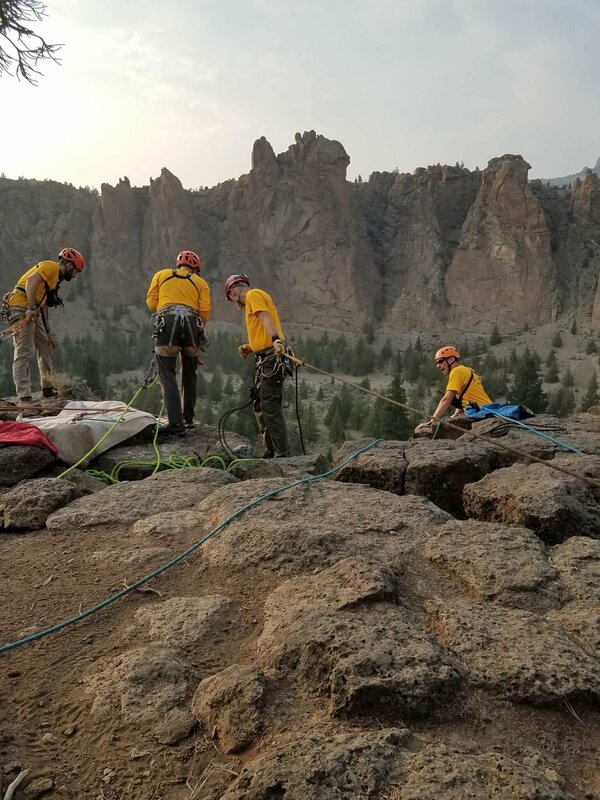 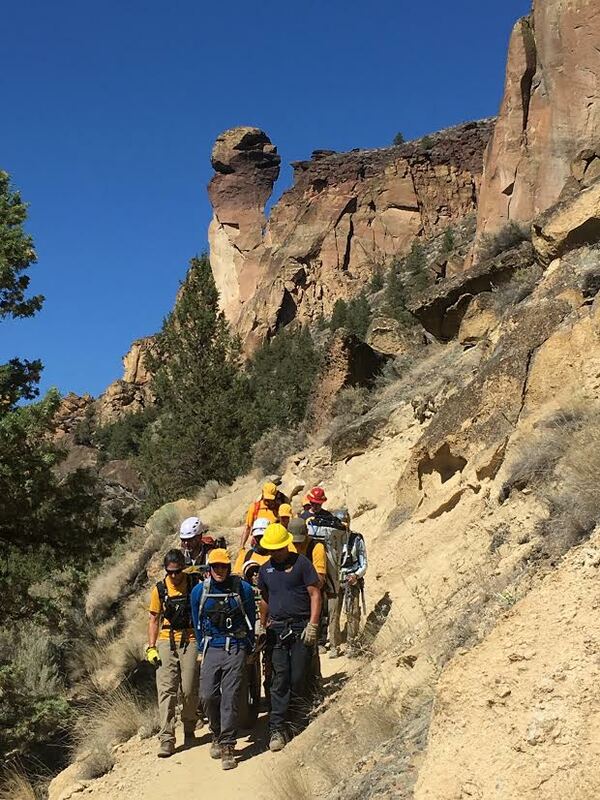 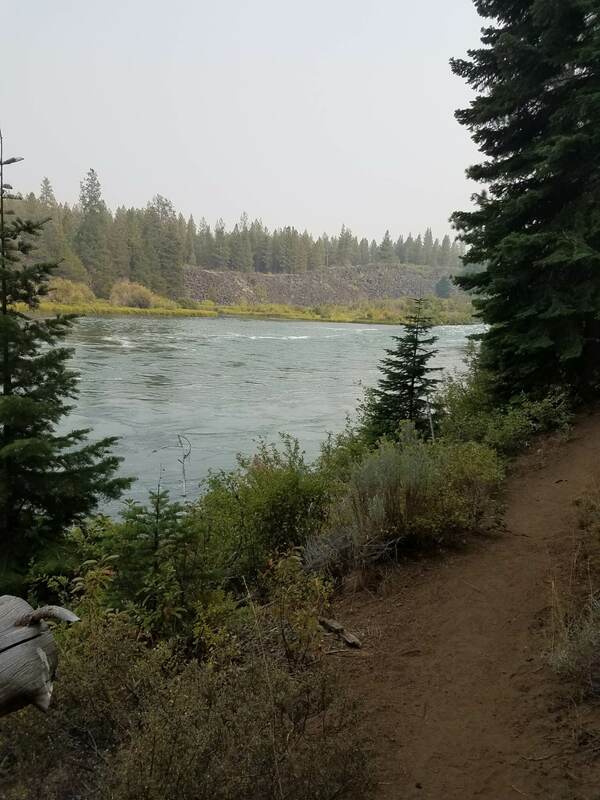 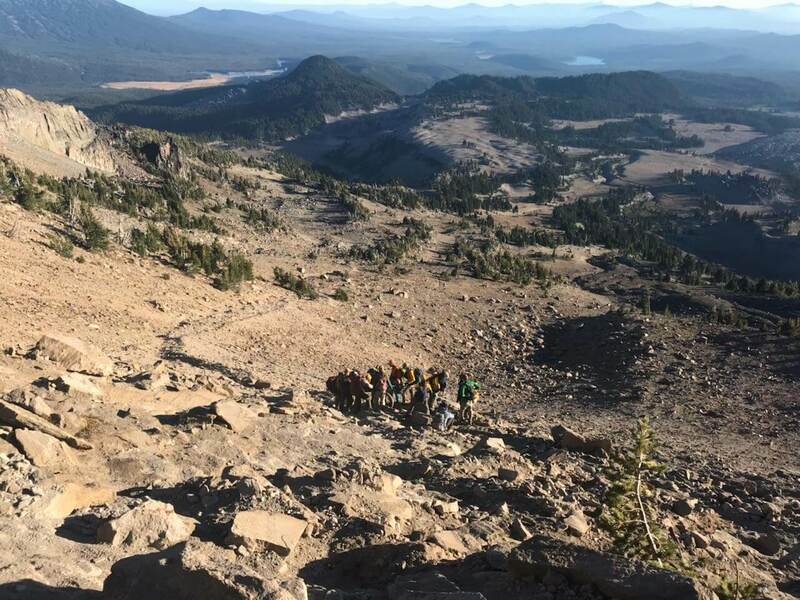 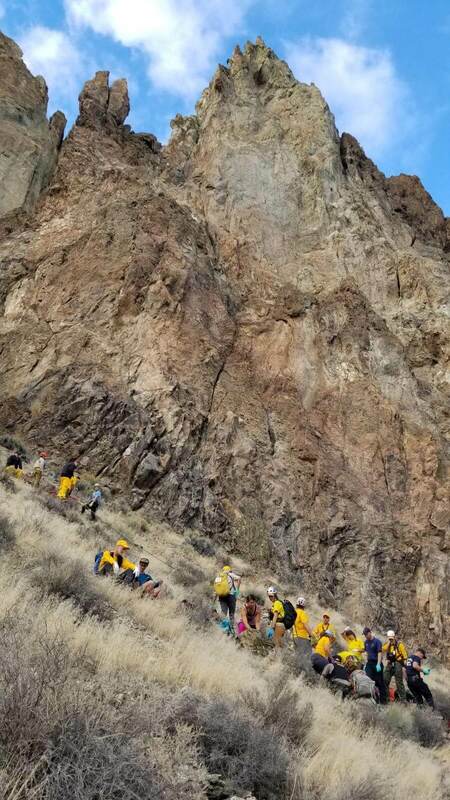 10 Deschutes County Sheriff‘s Office Search and Rescue Volunteers as well as Sisters Fire Department personnel responded to the Park Meadow Trail head on the north end of Three Creek Lake and quickly hiked into the patient. 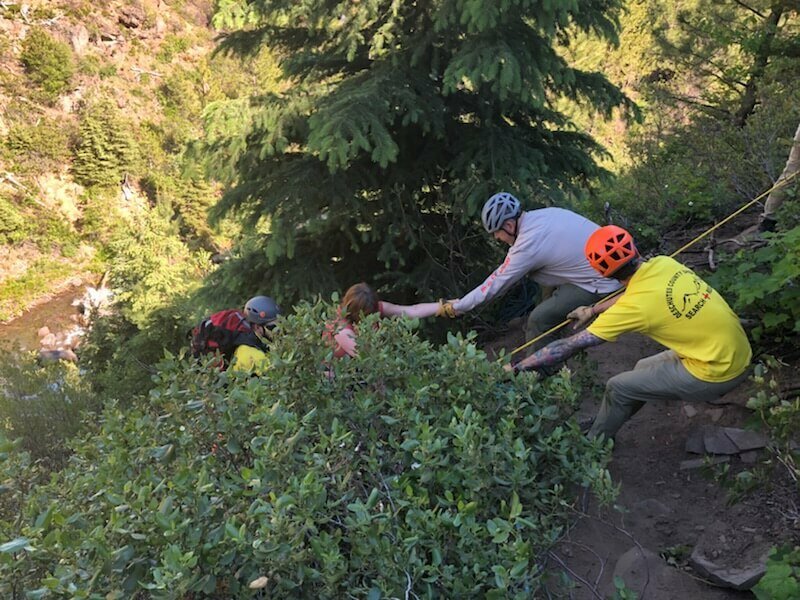 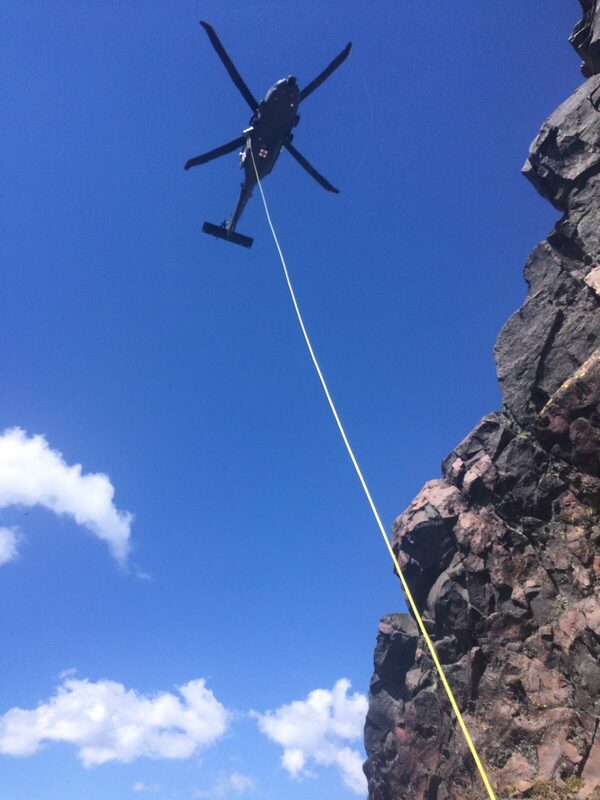 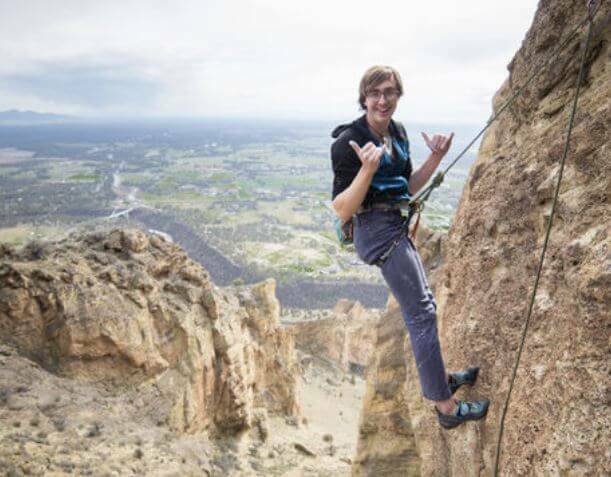 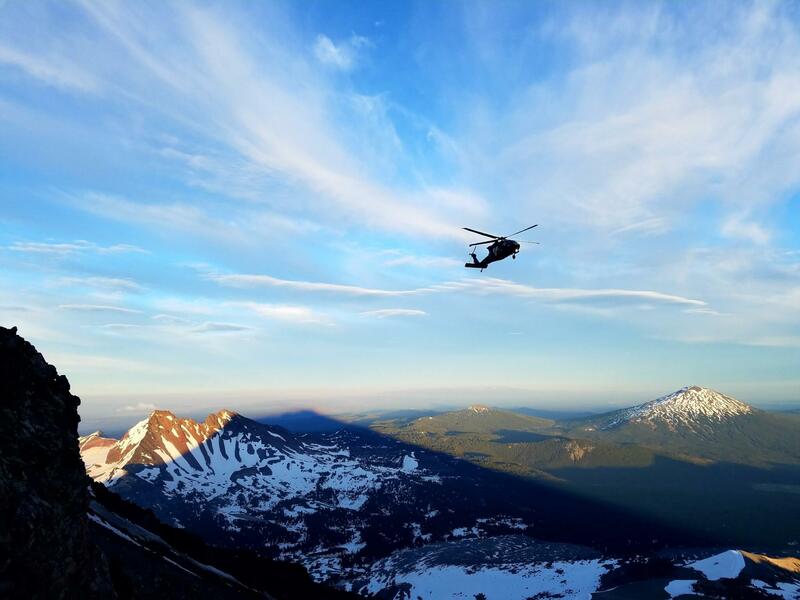 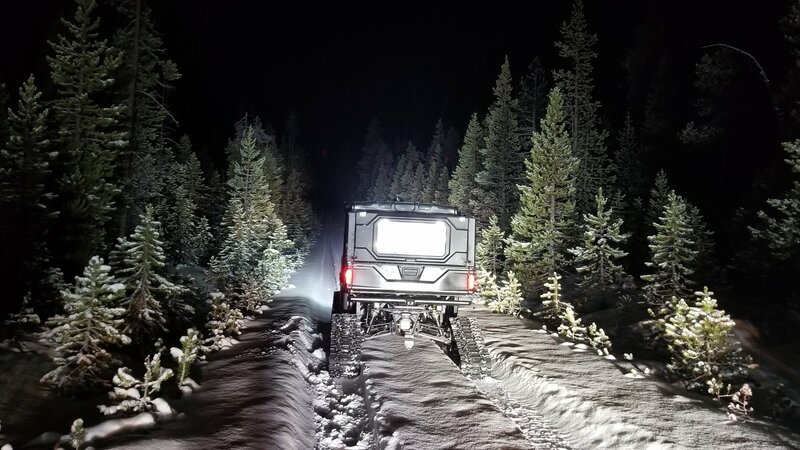 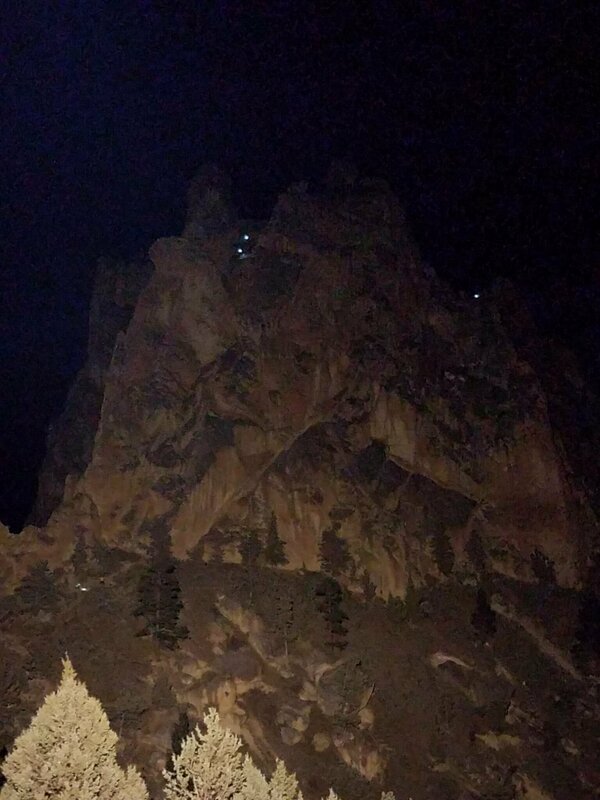 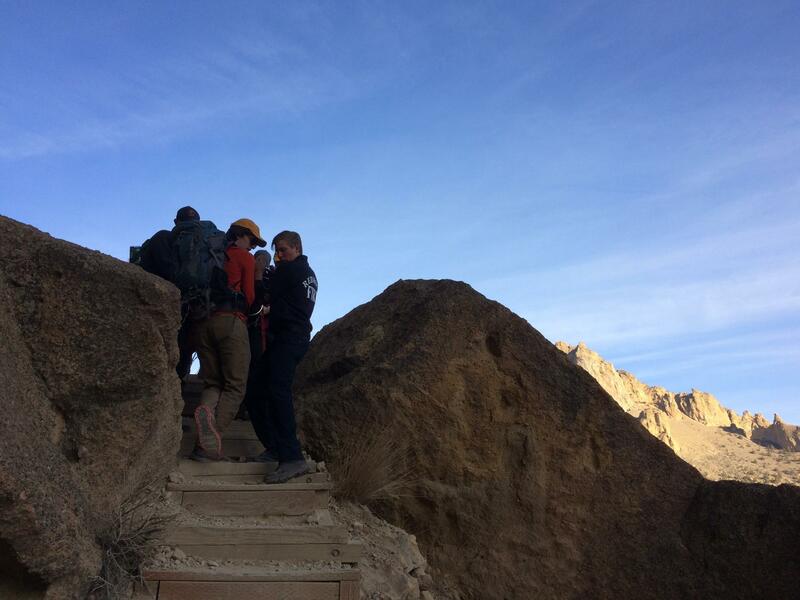 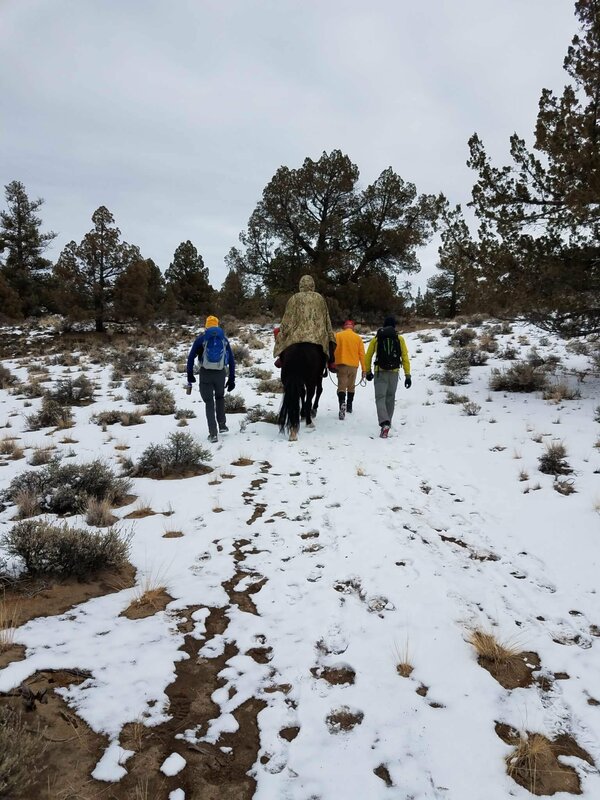 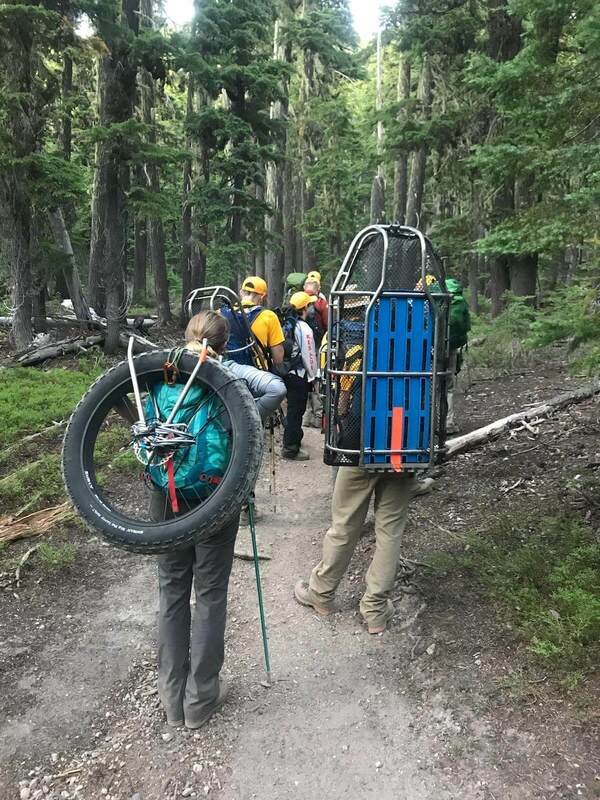 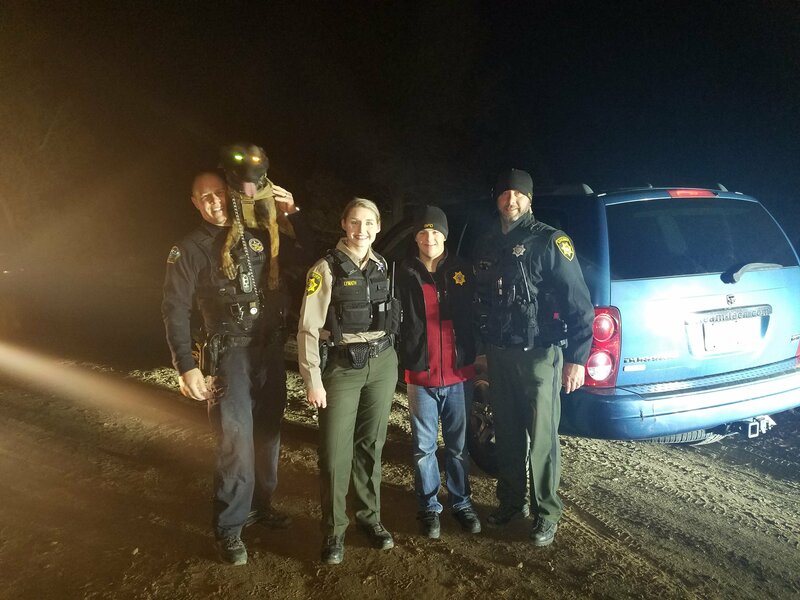 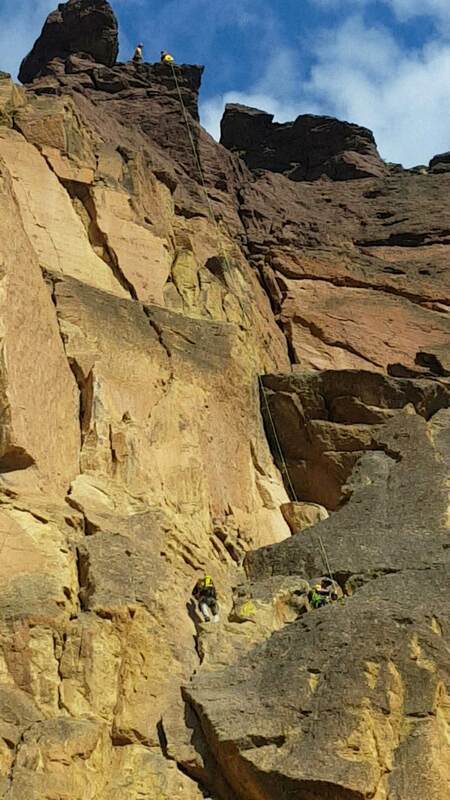 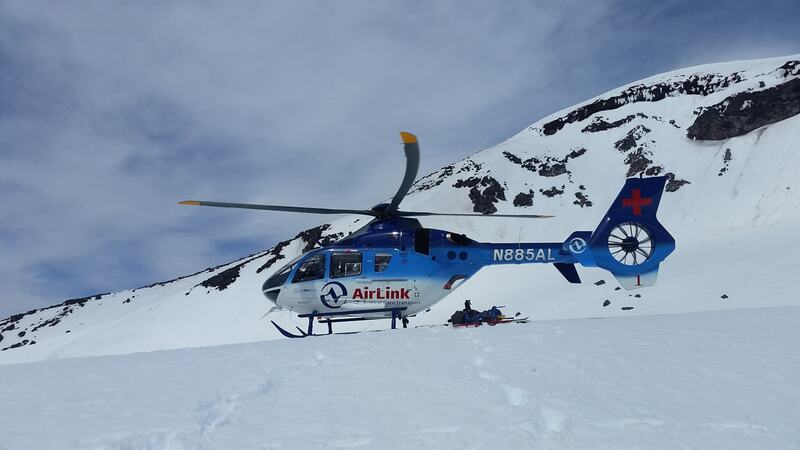 The initial group that had found the 17 year old had cleverly created an improvised stretcher and had began carrying him back down the trail towards incoming DCSO SAR resources. 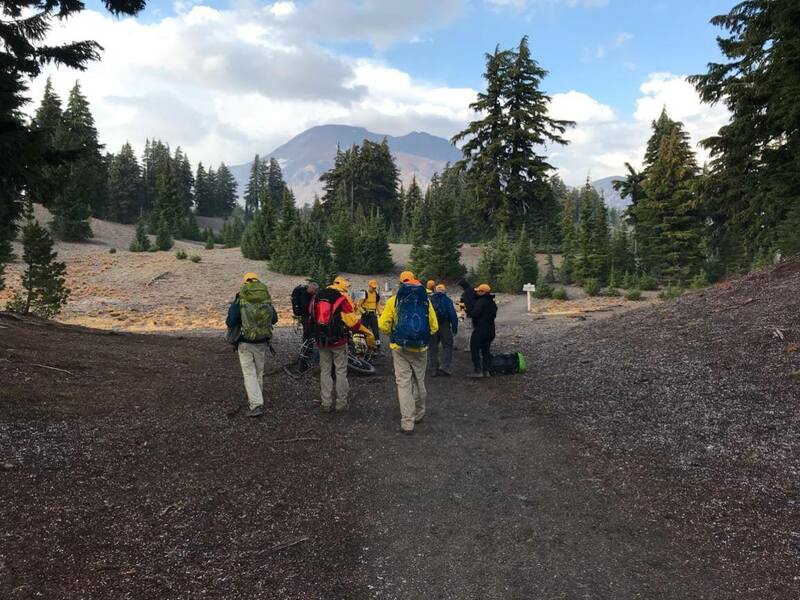 First arriving DCSO SAR Volunteers met the patient and group about one mile in on the trail at about 11:10am, quickly assessed the patients status and requested an air ambulance. 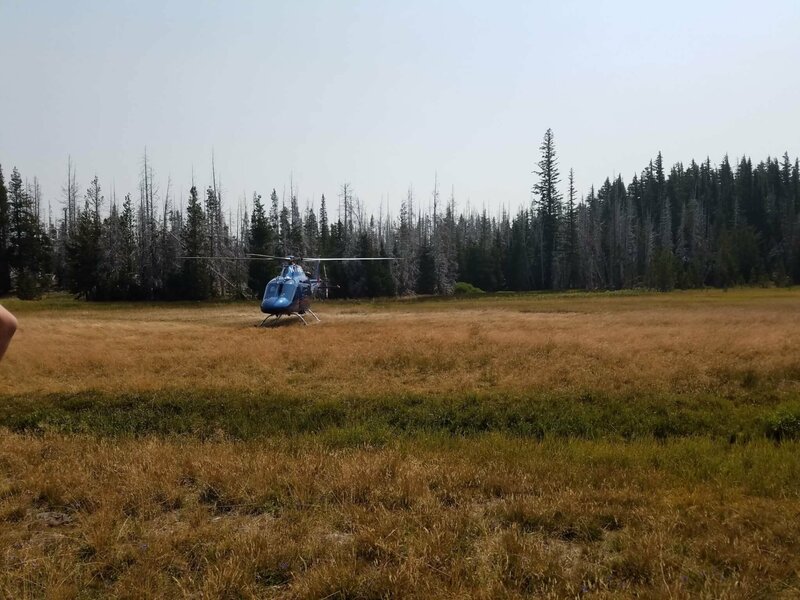 Lifeflight responded, arriving on scene at about 11:34am, at which time they took over patient care, transporting the 17 year old male to St. Charles Hospital in Bend for further evaluation and treatment.